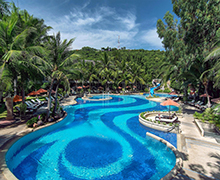 We cater to the needs of refined and intrepid travellers by providing superb value, intuitive service, artsy uniqueness and unparalleled excellence. 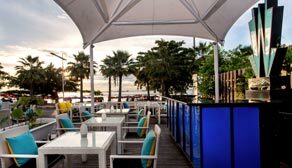 Sukosol Hotels is pleased to announce its partnership with Thai Airways’ distinguished loyalty programme, Royal Orchid Plus. 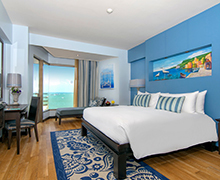 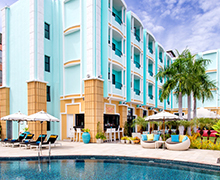 Sukosol Hotels’ illustrious heritage can be traced back to one magical city: Pattaya. 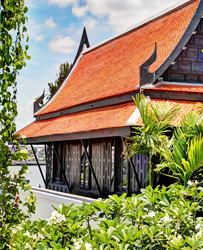 Whether situated in the heart of a major metropolis like Bangkok or nestled on the shore of Pattaya Bay, every Sukosol hotel provides guests with a truly memorable and authentically Thai experience from the heart. 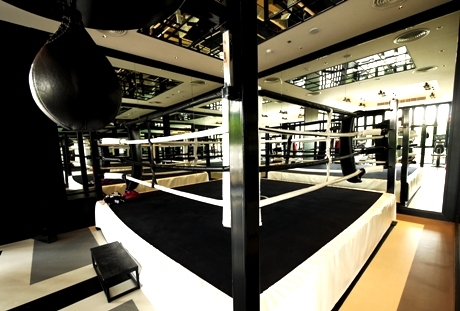 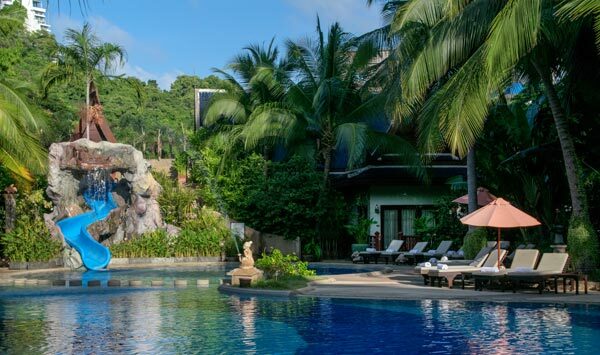 Find out what makes ours the best collection of bespoke and soulful hotels in Thailand. 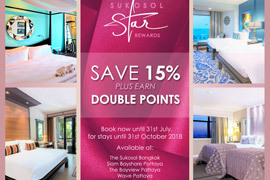 Enjoy 15% discount and earn double points this June and July with Sukosol Star Rewards. 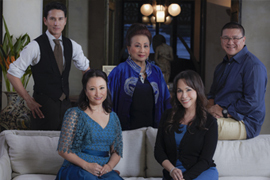 Khun Kamala and her four children are the driving force behind this hotel empire. 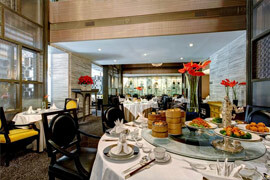 We don’t just have bars, restaurant and spas; we have must-visit destinations! 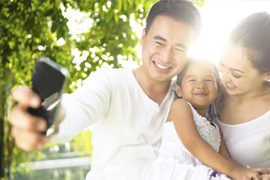 Learn all about our owners and businesses direct from the Sukosol family. 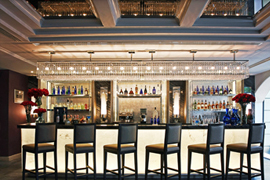 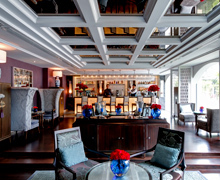 Join our club and enjoy a world of unparalleled dining incentivises and perks.